from deep space to dry land? 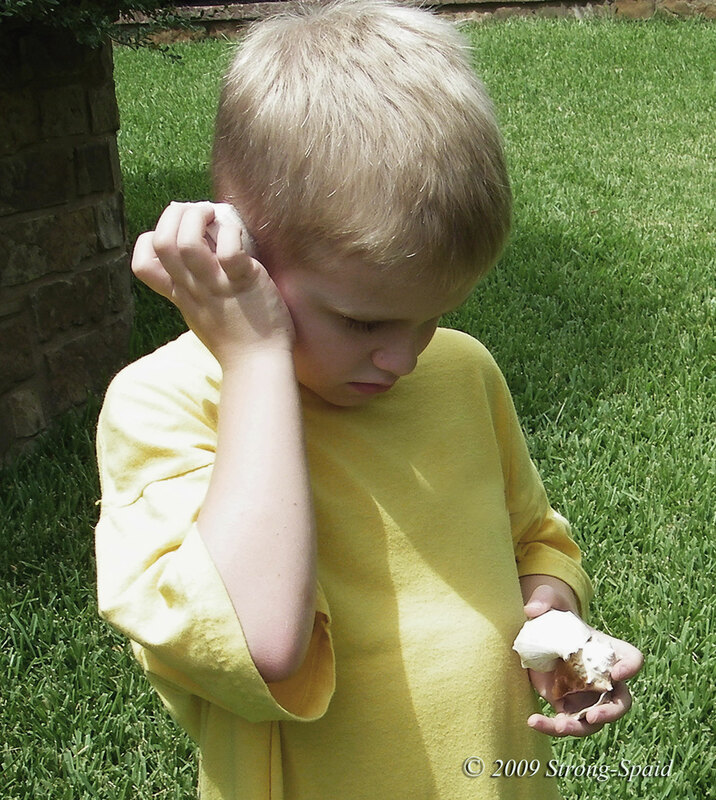 the boy who talks to rocks. when no rocks can be found? No earth beneath their feet! and handle nature with care. This entry was posted in Children's poetry, Children's stories, Imagination, Nature, Photo Essay, photography and tagged Earth, Environment, language, stones. Bookmark the permalink. loved the story you told through it mary, and i do agree with you man should respect earth! Hmmmm…just found your comment in my spam folder….I don’t know why WordPress put it there. Your comment is very nice and your website is beautiful! Glad that I found it! A lovely poem, and how fascinating about the walking rocks. Nature loves her mysteries. That’s true….the mysteries of nature help to keep man humble. I like your poem! I think nature will always be there. Mankind, however…. And what a lovely model for your pictures. He looks so inquisitive. You are absolutely correct! Not only is he inquisitive, he has a very creative imagination. The day that I took these photos, he was giving me the grand tour of his rock collection. He gave me an in-depth explanation of each rock. Some had come flying in from far distant planets, others had begun their lives deep inside fiery volcanoes, and some proved that his yard used to be deep beneath the ocean waters. A few years after these photos were taken, we made a photo story featuring him as the “king of trees and bushes.” He came up with the ideas for the pictures, before anything was actually written. Lovely story, and thanks for liking my photo essay, Korora Sunrise, I am now following you. Thank you! Enjoying your Korora Sunrise photos was certainly my pleasure. Lovely post with a strong message, Mary. Wonder what this boy will end up doing with his passion as he gets older? Sure would be an interesting follow-up down the road. I wonder too! He loves animals (specifically seals and other ocean creatures), so he would be a great marine biologist. On the other hand, he also loves rocks and has enough patience to carefully look for things in the earth, so a job as an archaeologist would be a good fit (although I don’t know how many “Indiana Jones” job openings there are). I just searched online to see if there is such a thing as “The Man Who Talks to Rocks.” OH MY! To my surprise, there is one!! Excellent story and nicely told – message received. I will tell him to let the rocks know the message has been received. They will be very happy. 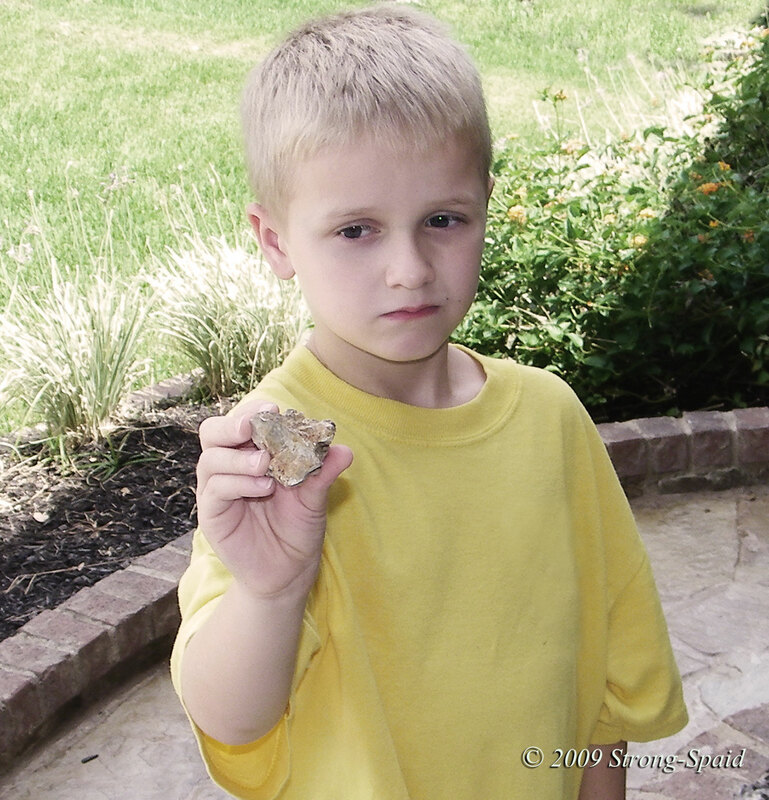 Admittedly, it’s kind of hard to tell a happy rock from a sad rock…but if you hold it in your hand…you will know! Thanks! There are a lot of things about the earth beneath our feet….that we often don’t see. Uh oh…if there were no rocks, I’m not sure there would be an ocean floor to hold the water in. Would be a wee bit of a mess. 🙂 ’tis true….we might not be able to exist at all. remember the person who came up with the idea of “pet rocks ” many a moon ago …..
And after pet rocks, there were Chia pets…if I remember correctly. Mary, what a great way to get an important message across…and I love the photos! Yes, we are stewards of our environment and must treat it the land as sacred ground. It’s 2018…and I just saw your comment? 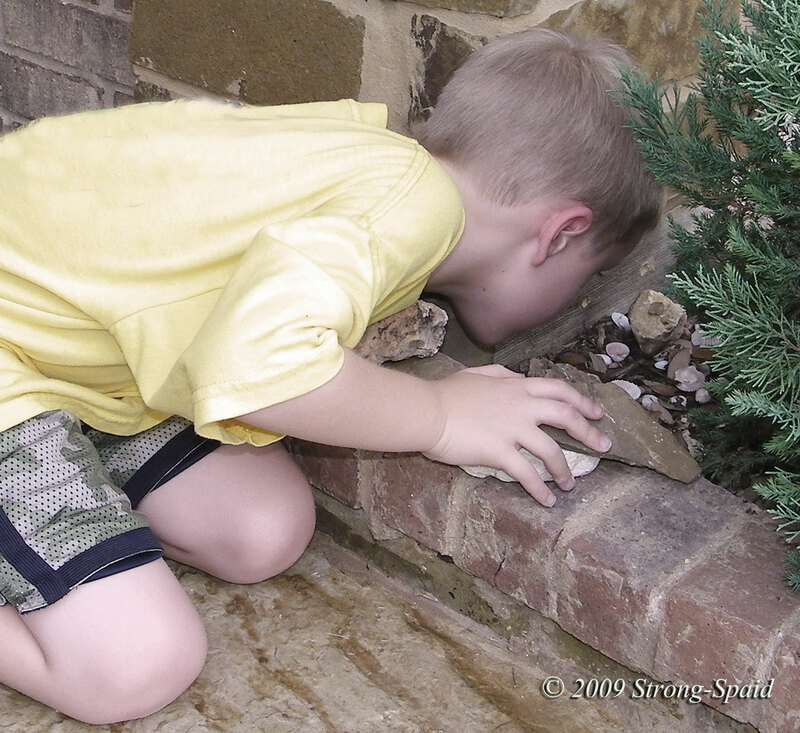 My boys also had and as adults have, a fascination for rocks – an eye for the value of small things. Obviously, my powers of observation are not that great! It has been 4 years since you wrote this comment….and I just saw it. Surely I need to slow down and look around. My small backyard is xeriscaped now…and filled with rocks! I’ve been posting less often on dragonshades but started a new website last year http://www.choice.expert that you may like to visit ~no rush, any time in the coming 4 years will do ( imagine a smiley face after that remark!). Good to hear from you no matter the time-frame. Love your desert-style rock garden. It is a talent that should be nurtured, and never lost!